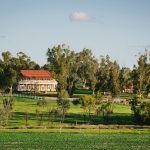 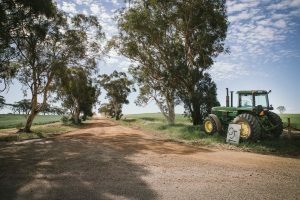 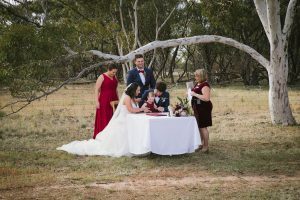 Weddings on a farm in a small country town come with a whole lot of challenges, BUT they also always so beautiful. 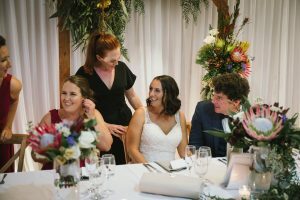 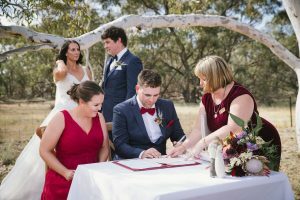 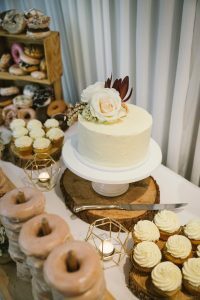 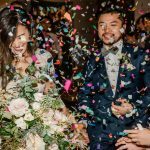 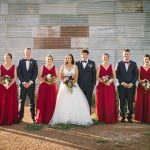 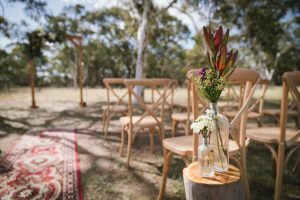 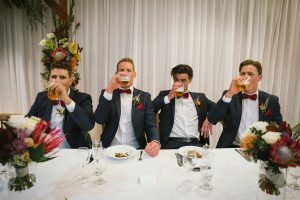 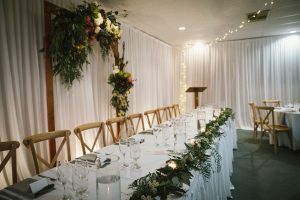 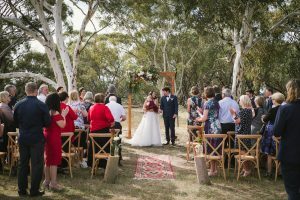 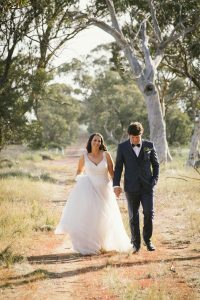 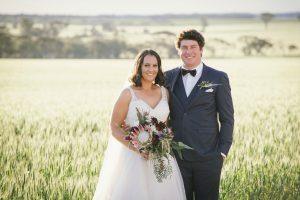 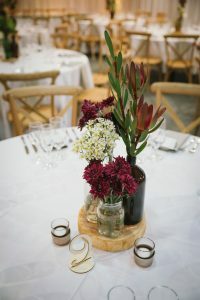 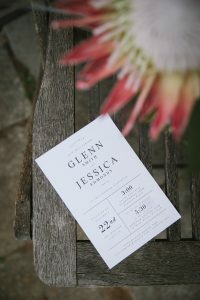 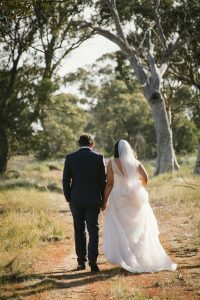 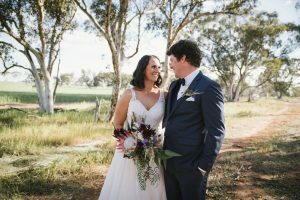 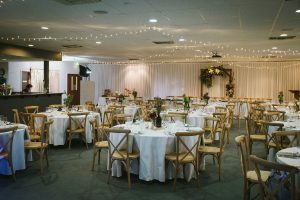 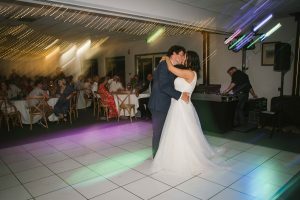 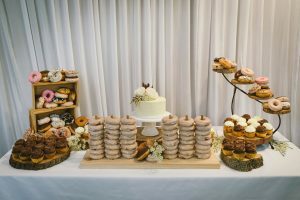 Glenn and Jess, we just loved transforming a local venue into the wedding of your dreams – it was elegant yet rustic, and did not look at all like a wedding at the ‘local club’ :). 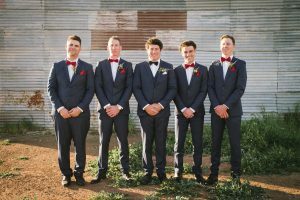 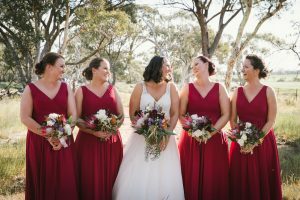 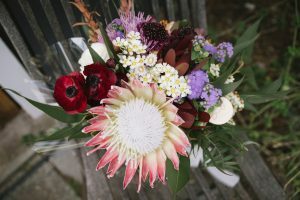 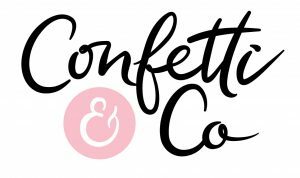 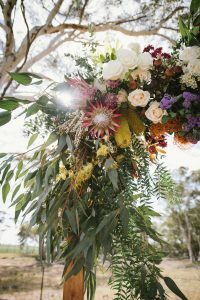 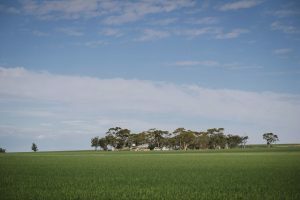 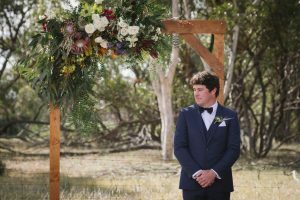 We were so excited to be working with the Wheatbelt Collective team on this one – that is Angie Roe Photography and Petallica Flower Co. 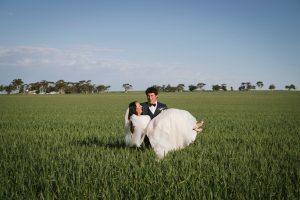 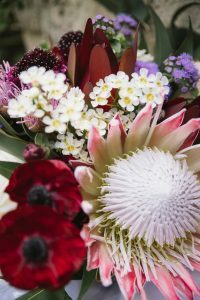 Formed just over 18 months ago by myself, Angie Roe Photography and Petallica Flower Co, The Wheatbelt Collective encompasses a group of local wedding and event suppliers who aim to provide a high level of service and quality to people who wish to host their wedding or event in the country. 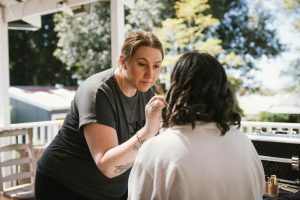 Our goal is to encourage people to ‘keep it local’ by providing the kind of service previously perceived to only be found in the city. 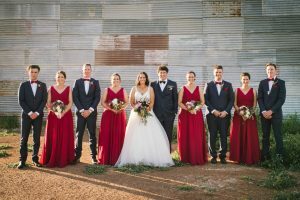 Apart from the Wheatbelt Collective, we worked also with the best team on the day, and want to say a huge thanks to them all…..
Julie Chesson A Love Story (celebrant), Jasmine Fowler (hair & makeup), Yvette’s Cakes (cake), Lala Design (stationary), Little Miss Vintage, Grandscene Wedding & Event Hire and HA Hire Events & Weddings (furniture & tableware hire), Complete DJ (DJ), Avon Valley Hospitality (catering) and The Northam Country Club (reception venue).